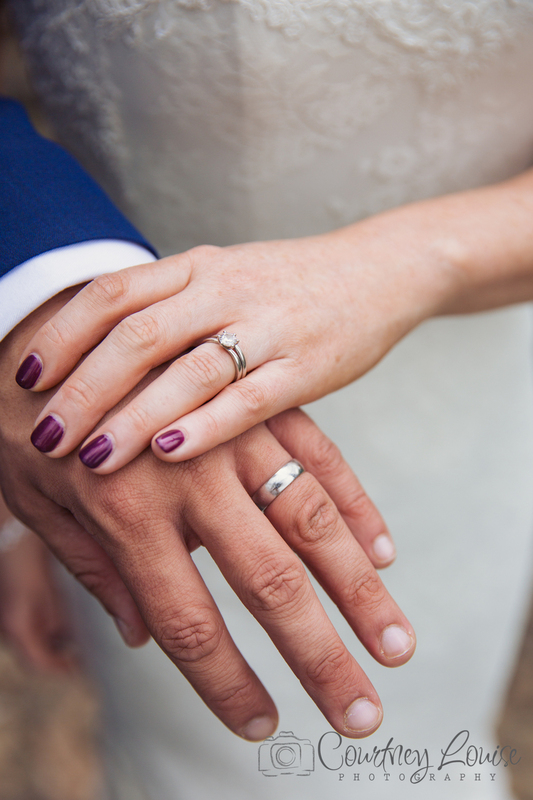 Last Friday, I spent the afternoon with the lovely Kate & Ben - unfortunately they had a bad experience with their photographer on their wedding day a few weeks back resulting in no images of them together..Such a shame! 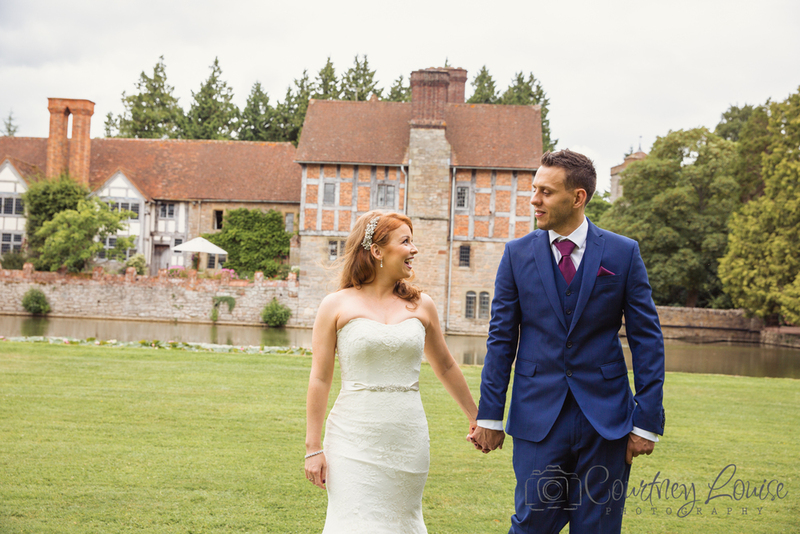 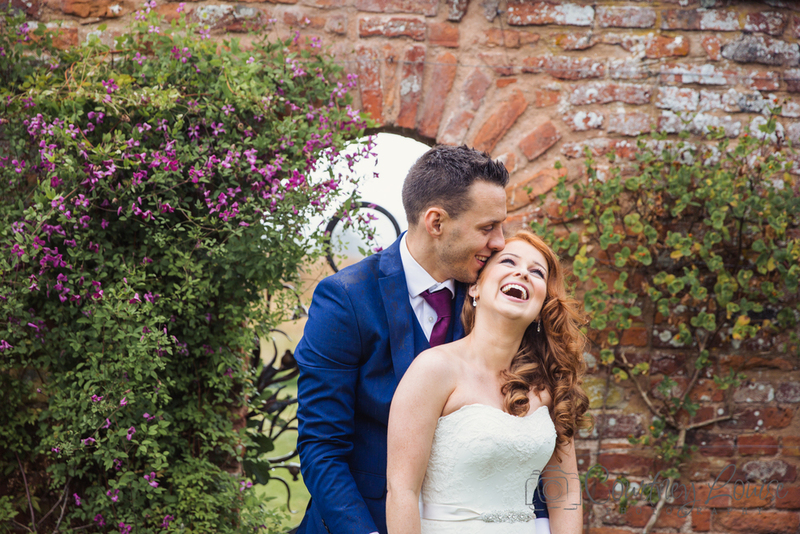 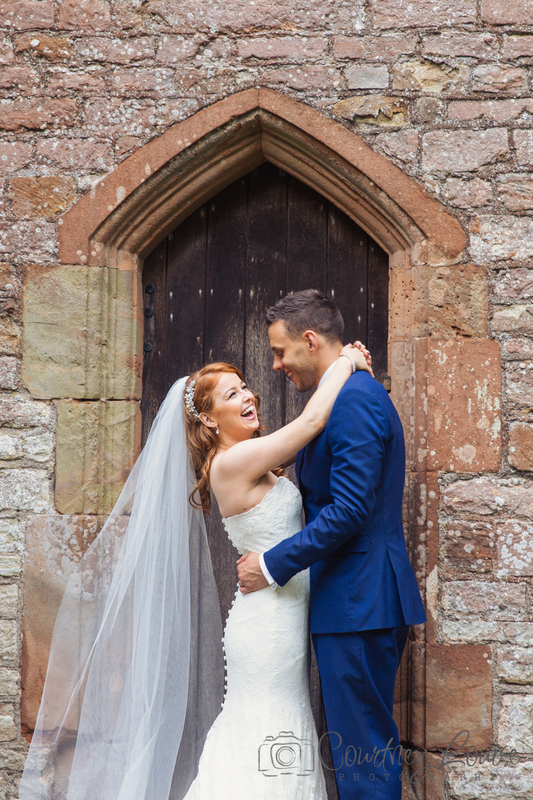 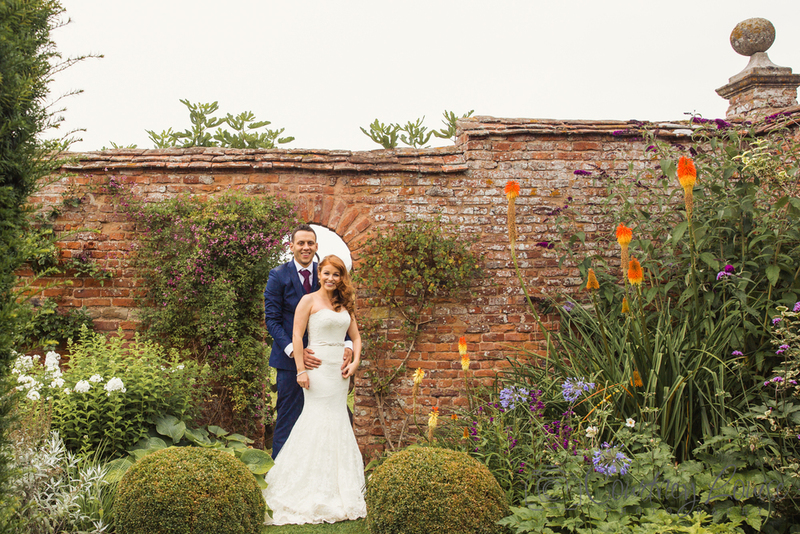 I was delighted they chose me to photograph them back at their venue, Birtsmorton Court and in their wedding attire. 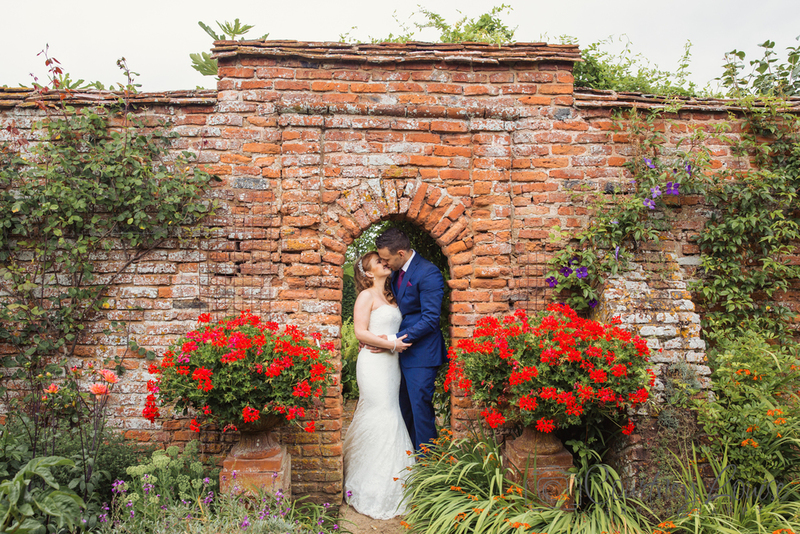 The weather wasn't as nice as on their big day but hey, we got on with it and they now have over 100 beautiful images to choose from.